Love, Cupcake! 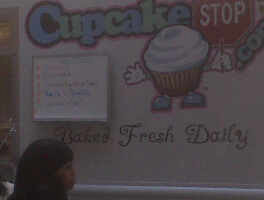 : Free Mini Cupcakes RIGHT NOW! Free Mini Cupcakes RIGHT NOW! 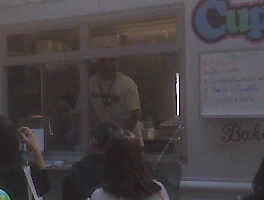 The fancy new cupcake truck is now open for business and giving away FREE MINI CUPCAKES to the first 500 customers. They are located at 5th Avenue between 13th and 14th Streets. Get there and let me know how you like it! A special thanks to Sara for sending in some photos!